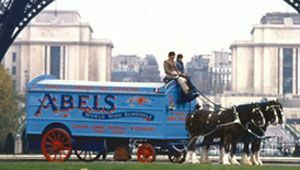 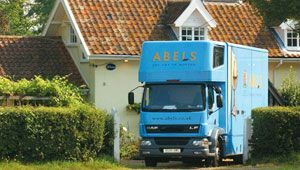 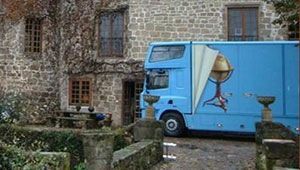 Abels is one of the few moving companies in the UK that can offer storage of high value items, including associated insurance. 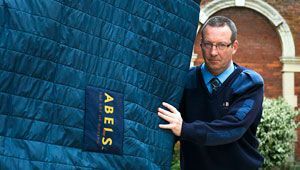 Various types of insurance cover is available from ‘like for like’ replacement to ‘new for old’ replacement. 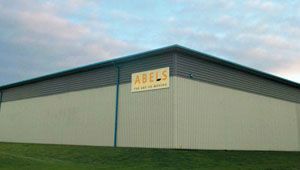 Abels recognize the importance of this service for clients relocating high value items. 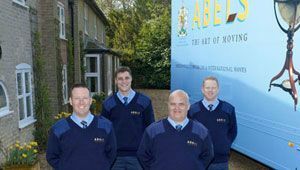 If you would like to know more about out moving services please contact one of our Customer Service Managers who will be pleased to help.